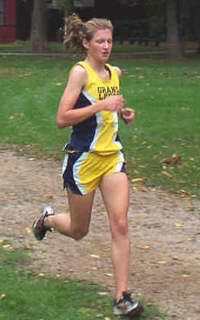 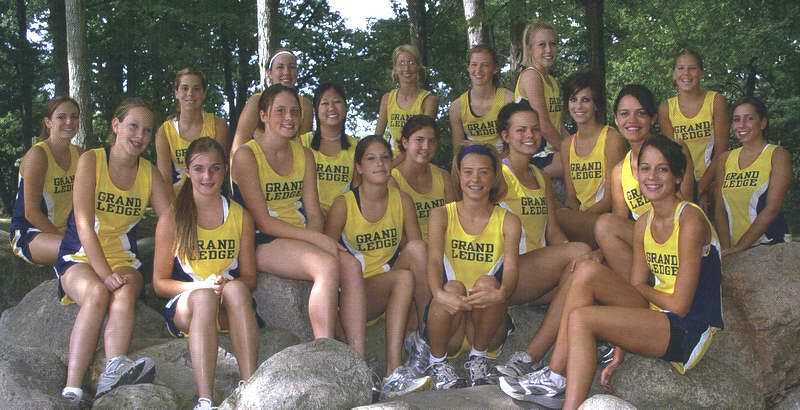 2005 notes: Led by junior All-Stater Emily Langenberg and sophmore Allison Rademacher, this year's team finished 15th at the State meet. 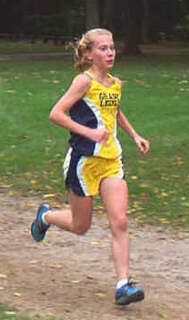 Emily and Allison finished 8th and 11th at the state meet, making them All-State runners. 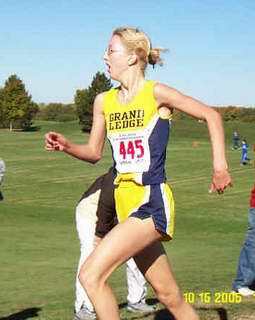 This was Emily's third All-State honor and Allison's first.